The Declaration on Gender Equity in Musicians’ Unions, drafted by women union leaders on 1st November 2018 in Montevideo, was unanimously adopted by Latin American union leaders in Bogota. 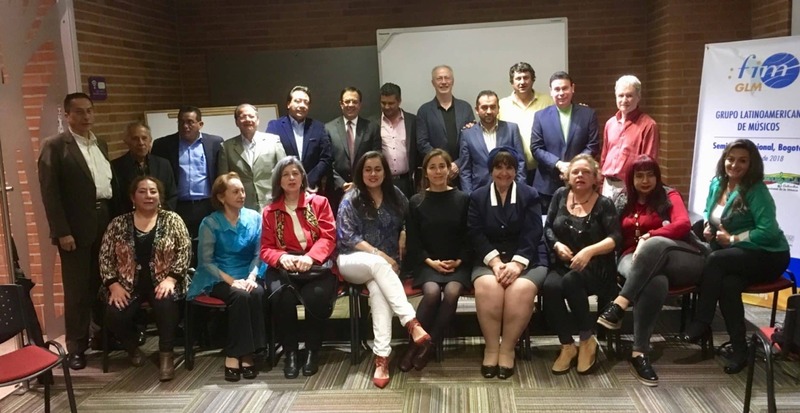 On 27–29 November 2018, FIM held a regional workshop in Bogota in the framework of a project funded by Swedish organisation Union To Union, with support from the Swedish Musicians’ Union SMF. The event brought together representatives from Argentina, Brasil, Colombia, Costa Rica, El Salvador, Mexico, Panama, Peru and Uruguay.